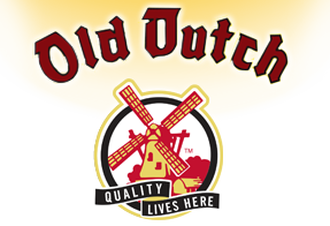 Old Dutch Products Co. began life in 1934. 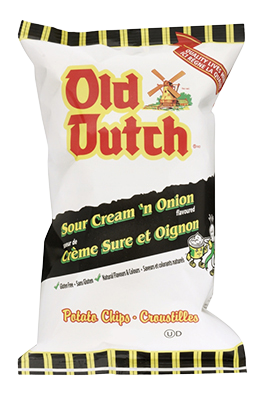 They originated in St. Paul, Minnesota, but moved to Minneapolis three years later. 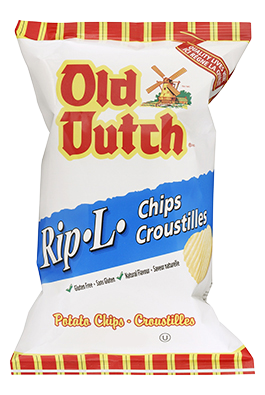 In 1968, they moved for a final time to date, to Roseville, Minnesota. 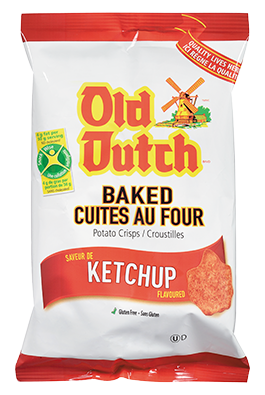 However, while Old Dutch is an American company, their success story truly began in Canada began when they opened a Canadian arm called Old Dutch Snack Foods, as a distribution center in Winnipeg in 1954, where they would maintain their head offices. 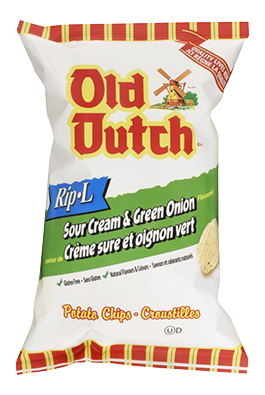 In 1958 the first Chips Production Plant was opened on Sargent Avenue. 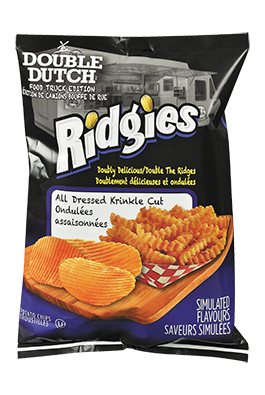 However, the Canadian company information does not mention the US parent company, so they are obviously keen to maintain their status as one of Canada’s major snack food companies independently. 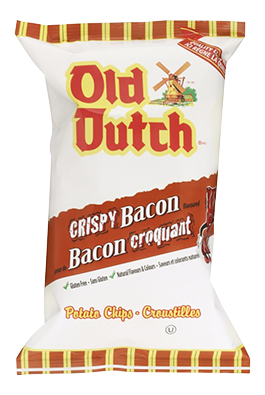 The benefits of a national success story company are obvious. 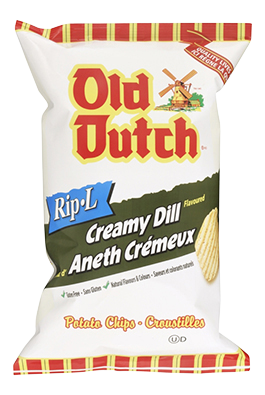 The American arm of the company also keeps itself to itself and it too, overlooks the Canadian part of its operation. 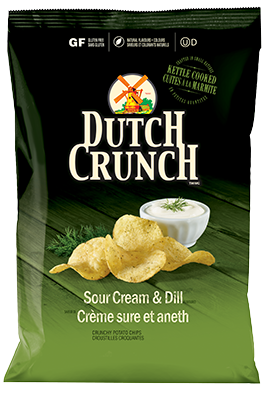 It doesn't even mention the Canadian Windmill. 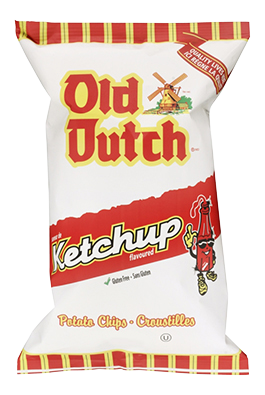 In 1970 a second Plant was opened in Calgary. 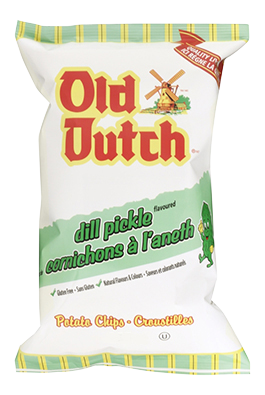 Further expansion continued through the 1970s. 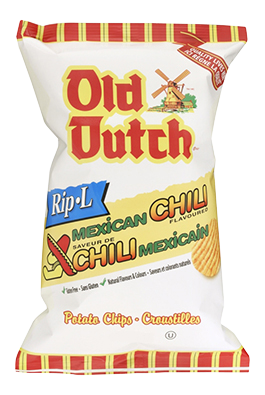 By 1980 a Tortilla specific Plant was opened in Condillo. 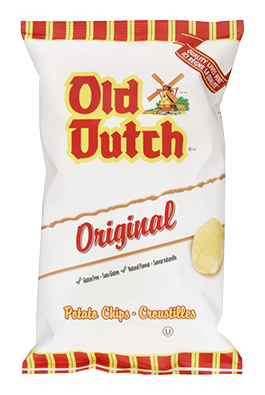 Production facilities at all the Plants was expanded throughout the 1980s. 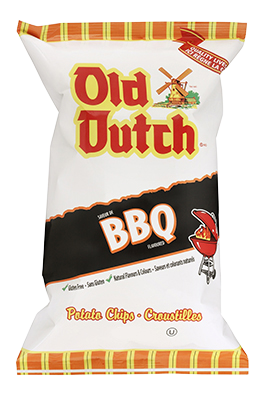 In 2006 Old Dutch purchased Humpty Dumpty, a major rival in their field. 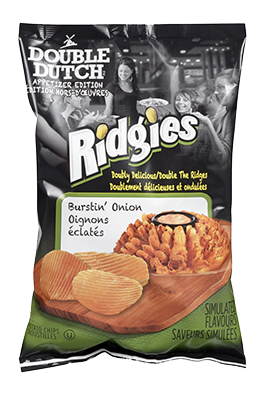 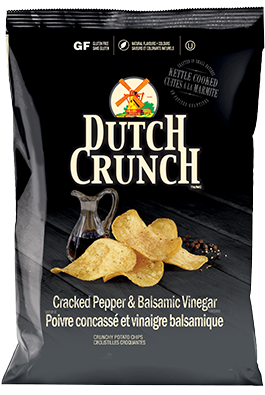 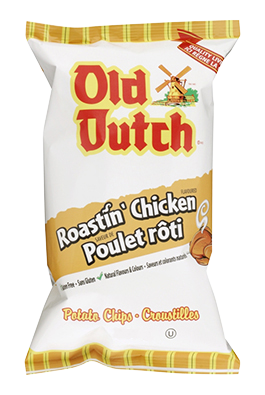 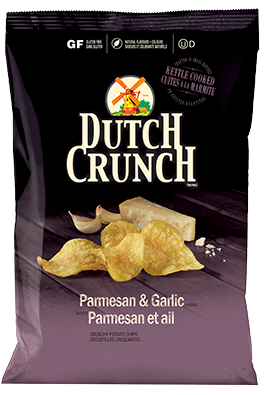 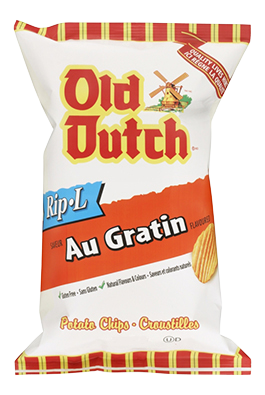 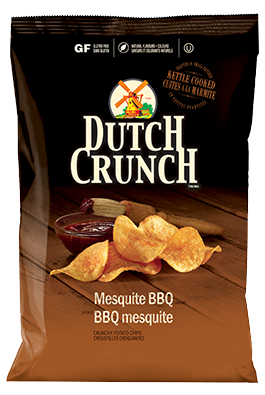 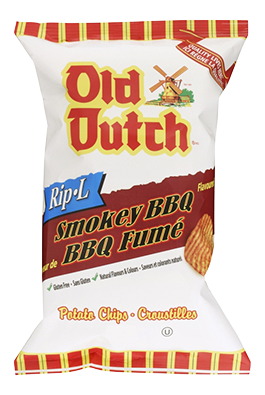 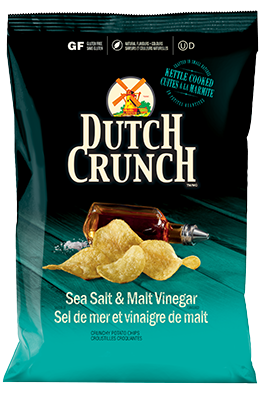 “Ask anyone in Western Canada if they remember eating Old Dutch chips when they were little. 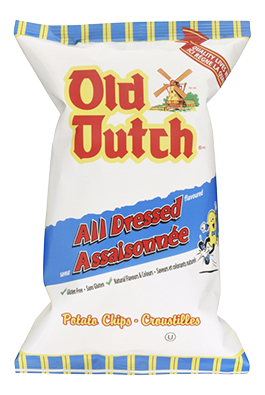 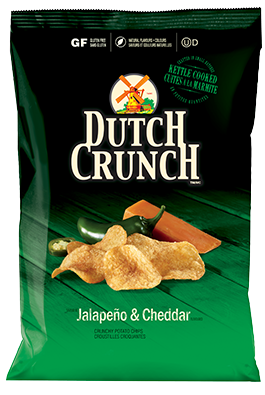 They all remember—the Old Dutch windmill, the great-tasting chips and dips, the colorful characters on the bags, the Old Dutch taste they enjoyed growing up. 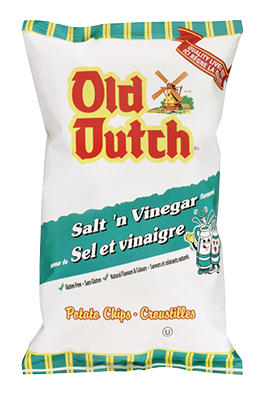 “It all started in Winnipeg in 1954—most Winnipeggers didn’t even realize that the Old Dutch brand was their own. 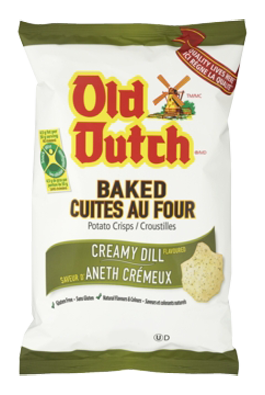 But the taste, quality, and identity made such an impression, that Old Dutch chips and snacks were an instant hit. 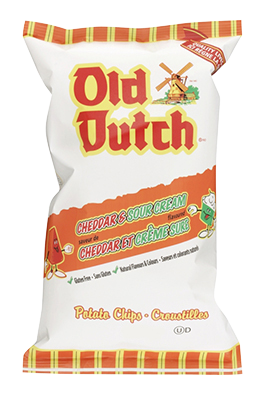 "A brand to trust, a product to enjoy - Old Dutch continues to lead the snack industry in product innovation and integrity. 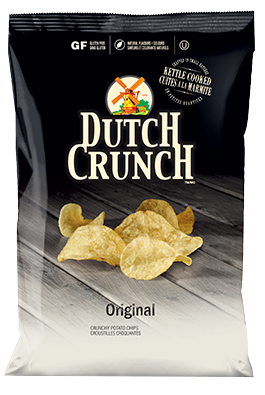 The two companies do have separate lines of snacks for each market, as well as those that are sold in both countries. 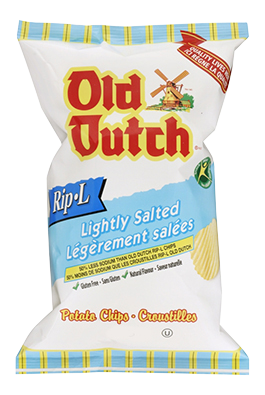 Humpty Dumpty Potato Chips are, as far as we are aware, still sold in the US, but only the non-Potato Chips snacks of the Humpty Dumpty line are sold in Canada.